A giant, plant-eating creature with a beak-like mouth and reptilian features may have roamed the Earth during the late Triassic period more than 200 million years ago, scientists said Thursday. In a paper published Thursday by the journal Science, Polish researchers claim their find overturns the notion that the only giant plant-eaters at the time were dinosaurs. 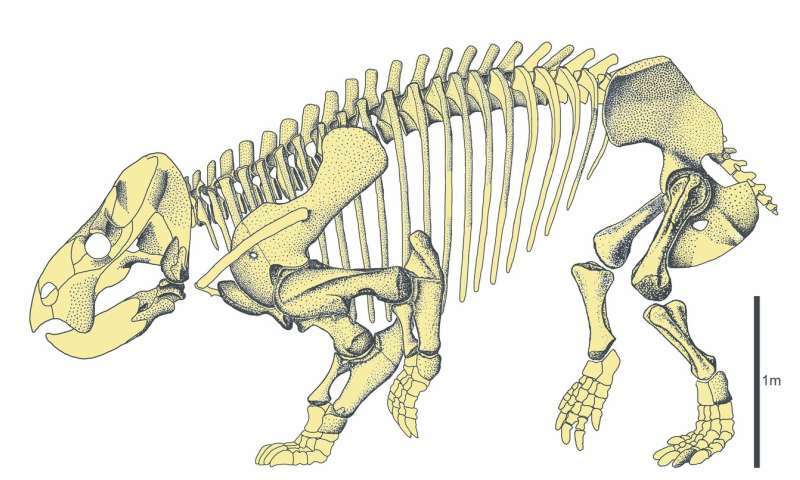 The elephant-sized creature, known as Lisowicia bojani after a village in southern Poland where its remains were found, belonged to the same evolutionary branch as mammals. 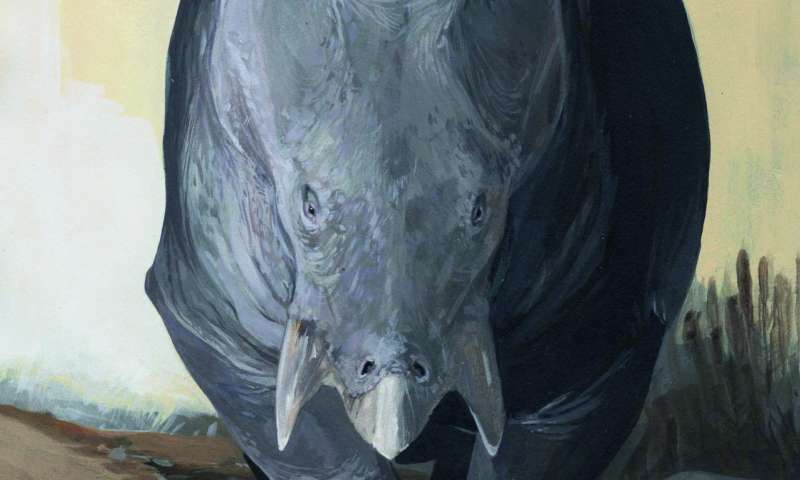 Similar fossils from so-called dicynodonts have been found elsewhere, but they were dated to be from an earlier period, before a series of natural disasters wiped out most species on Earth. 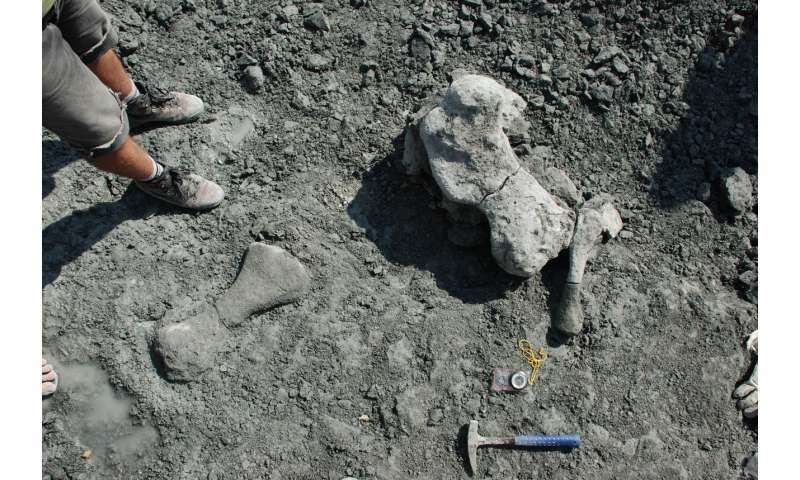 "We used to think that after the end-Permian extinction, mammals and their relatives retreated to the shadows while dinosaurs rose up and grew to huge sizes," said Grzegorz Niedzwiedzki, a paleontologist at Uppsala University in Sweden who co-authored the paper. The discovery of giant dicynodonts living at the same time as sauropods—a branch of the dinosaur family that later produced the iconic long-necked diplodocus—suggests environmental factors in the late Triassic period may have driven the evolution of gigantism, the researchers said. Christian Kammerer, a dicynodont specialist at the North Carolina Museum of Natural Sciences not involved in the find, said the size of Lisowicia was "startling." "Large dicynodonts have been known before in both the Permian and the Triassic, but never at this scale," he said. 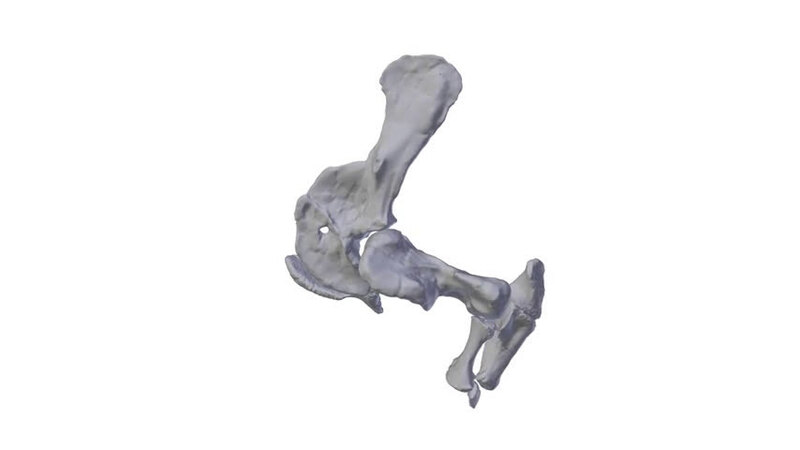 "However, overall I think this is a very intriguing and important paper, and shows us that there is a still a lot left to learn about early mammal relatives in the Triassic," said Kammerer.